This effective delivery is built on trust. A transparent approach allows clients to stay informed every step of the way. We build relationships. Project leaders take a hands-on approach, with extensive site presence, to enable consideration of added value options and alternatives, whether it is from a financial, programme or environmental perspective, right up until final handover. 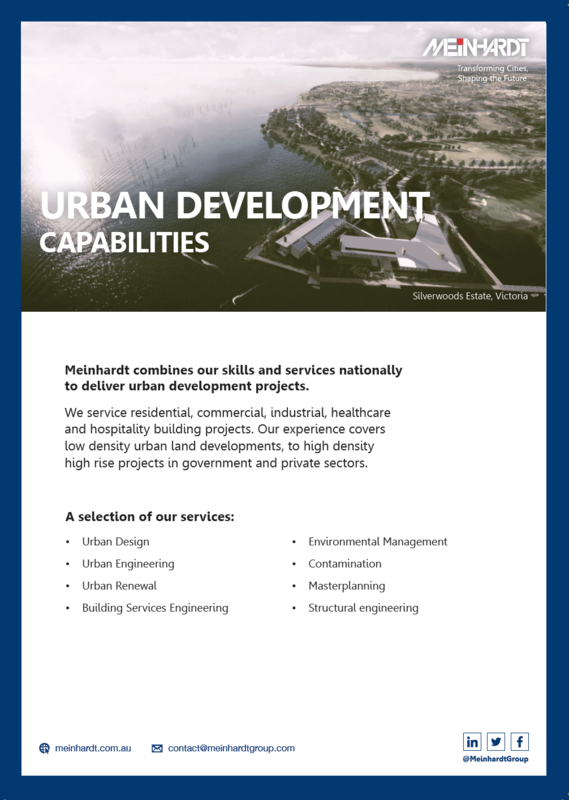 We provide engineering input to conceptual planning, feasibility studies, engineering design of residential communities, canals, lakes, commercial developments and urban infrastructure to a diverse client base from State Government departments to architects, builders and developers.